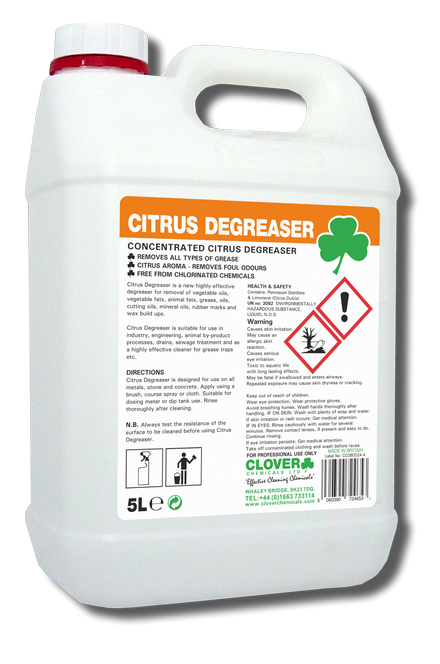 A fast-acting, citrus-based degreaser that liquefies oils and grease on contact, to leave an orange-smelling environment. 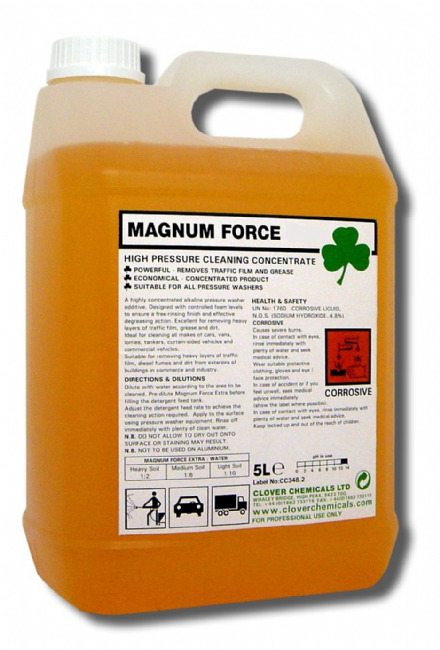 A ready-to-use cleaner that removes industrial soils and grease. 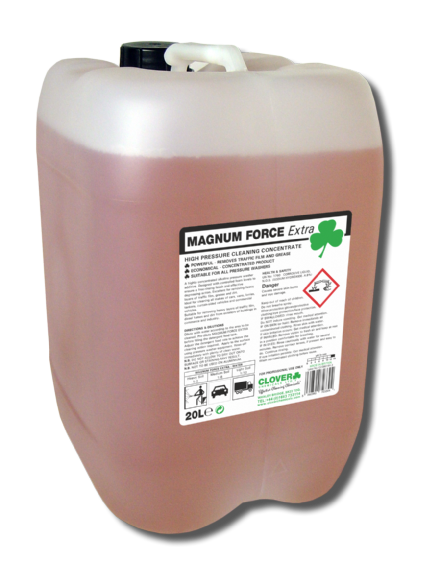 A dewatering, penetrating, lubricating, protecting and freeing oil. 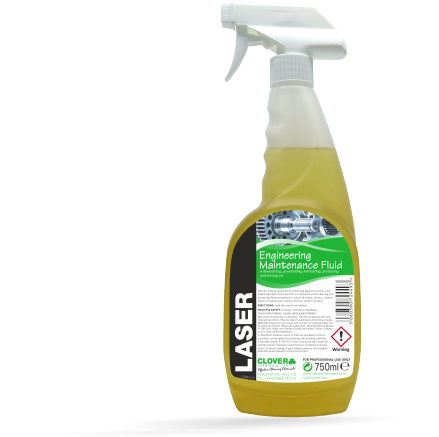 Ideal for freeing seized joints, protecting against corrosion and displacing water, Laser also acts as a lubricant whilst cleaning and protecting. 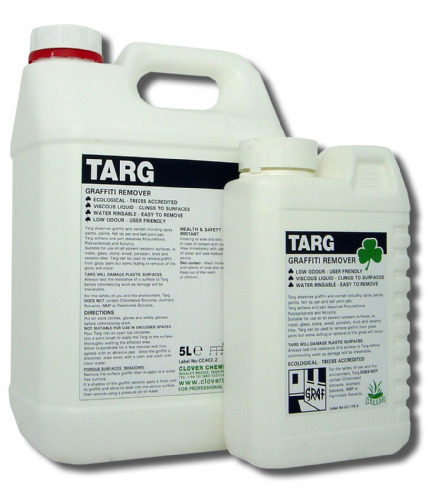 A fast-acting, water-rinsable graffiti remover designed to give a wide range of solvency against paints and inks. 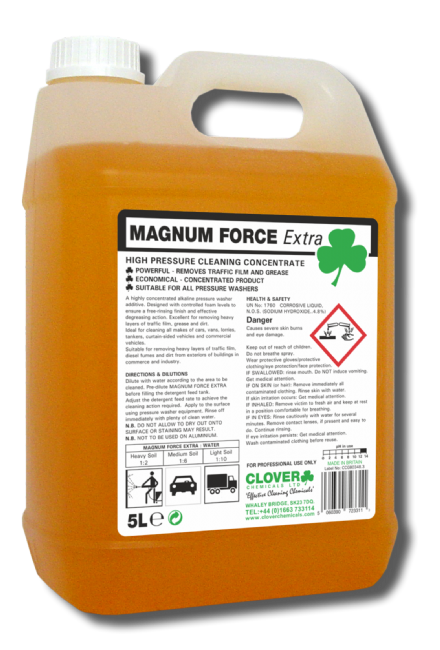 Grease, Oil and Wax Remover. 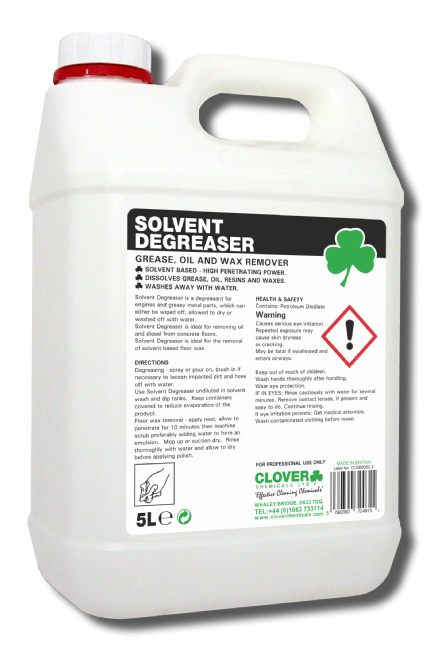 A fast-acting, solvent-based degreaser that liquefies oils and grease on contact.